I went running in Griffith Park today and ran from the road by Mt. Bell to the water tower below the Hollywood sign and then hiked up to the sign for a rest. Then, I hiked back down to the water tower, up the paved road to the crest, and then followed the crest east back to the road. 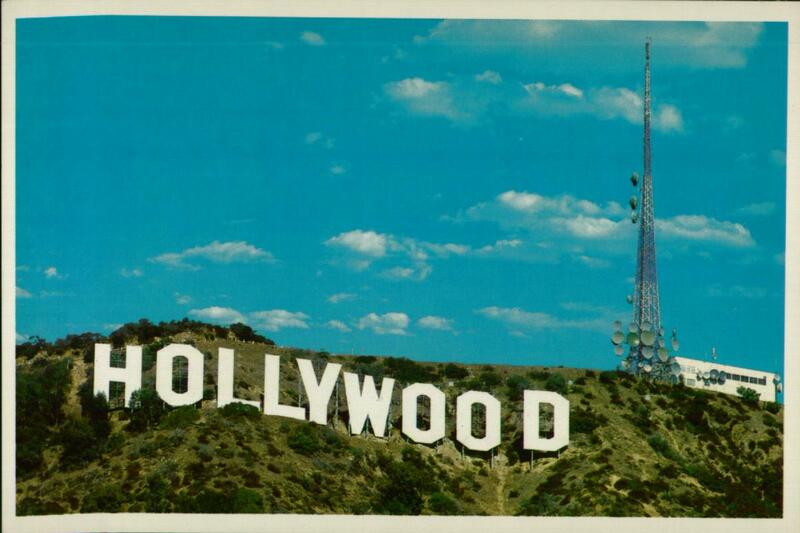 This world-famous sign, visible for many miles, is located high above Hollywood, in the Hollywood Hills. 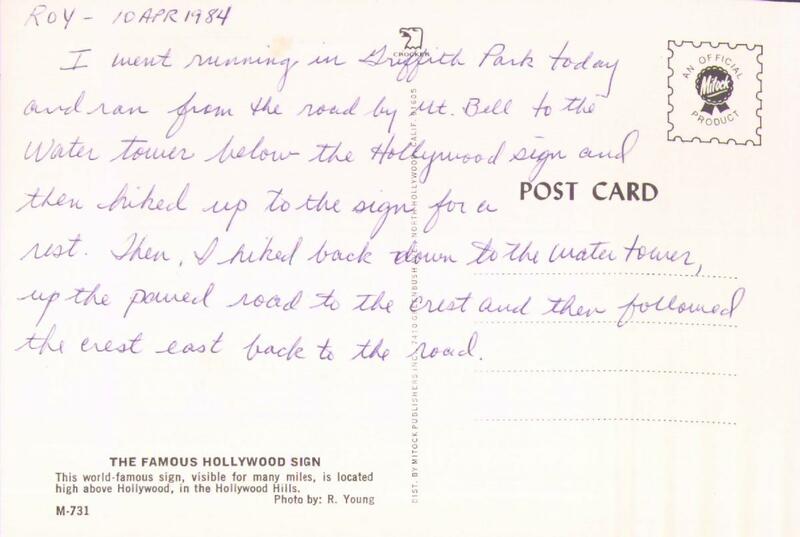 Hooray for (the) Hollywood (sign)! Perhaps you'd be interested in hearing about my recent excursion in Wii Fit?